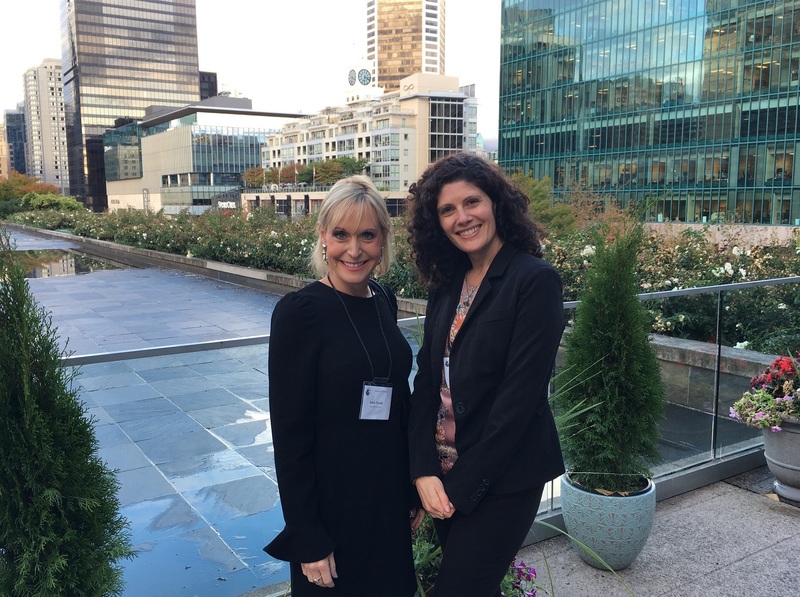 Pivot was delighted to sponsor The Advocates’ Society’s first annual Fall Social on September 19th at the Law Courts Inn in downtown Vancouver. The Advocate’s Society’s mandate is to help advocates become leaders inside and outside of the courtroom and to provide opportunities for members to connect with their peers. Their mission was served at this well-attended event: members mixed and mingled, and were treated to the sage words of speaker Hon. Justice George Macintosh who held the room rapt with observations from his hallowed position behind the bench. We were privileged to be present and proud to support The Advocates’ Society alongside our fellow sponsors MNP LLP and The Macallan.